Terrie Macdonald joined the Torquay Foreshore Caravan Park as Manager with her husband Bruce in September 2017. After a 20-year career as a Workers Compensation Return to Work Coordinator, Terrie has more recently owned and operated a motel in Merimbula. Terrie has fond memories of the Surf Coast as she once had an onsite van at the Anglesea caravan park. 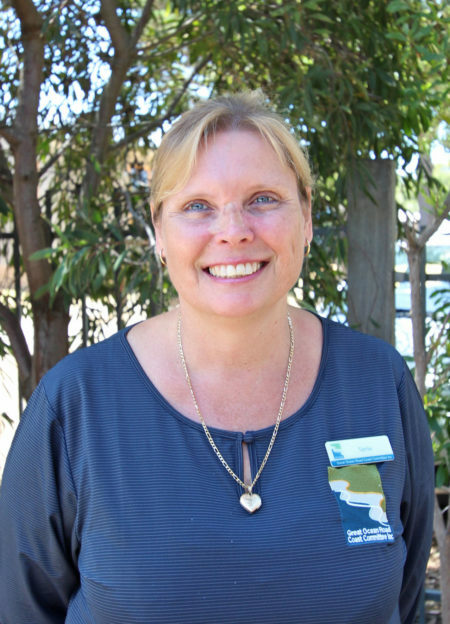 Terrie understands what it’s like to be both a user and manager of caravan parks, and she uses this experience to create the best possible experience for her guests.